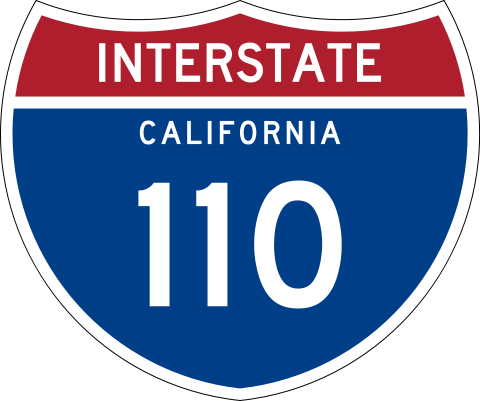 East-West Brothers Garage: Editorial: Is Making the I-10 and I-110 Express Lanes Permanent a Good Idea? With the way the current toll lane system is set up, I feel that making the express lanes permanent is a bad idea. Adding them to the obscenely busy 405 freeway is an even worse idea. LA Metro's hope of relieving the pressure on general purpose lanes is not happening, and is instead creating a larger issue for those who have no choice but to travel in these lanes. On an extremely busy freeway like the 405 freeway, I would imagine the impact would be even worse than on the I-10 and I-110. My daily commute takes me on to the 405 freeway everyday. Traffic is generally so poor that what should be a 15 minute drive to my office without traffic easily turns into a 30 to 40 minute shuffle through traffic. Considering the additional traffic that would be generated by the express lanes, I would expect my commute to start hitting the 50 minute barrier. Taking 50 minutes to travel 10 miles is absolutely ridiculous! Readers, what do you think? Have you used the new express lanes? Have you become a victim of the additional traffic generated by the express lanes? Should LA County approve making the express lanes a permanent fixture and add them to other freeways? Share your thoughts and comments below.